adidas’ Consortium sector has been on fire with their releases this year. This month, boutique Commonwealth has given the ZX500 RM a clean new update themed after the ocean. The adidas ZX500 first released in 1984 as the brand’s offering for high-mileage running. The shoe became immensely popular due to its performance and comfort and has now become a beloved Originals silhouette in the modern era. The last time we saw the ZX500, the shoe was true to the original, a collector’s dream. This time around though, adidas is bringing the 80’s cult classic into the future with their beaded Boost technology. While the updated silhouette has released in a wide range of colorways and collaborations this year, this month marks the first time it goes under the knife of the adidas Consortium sector. Teaming up with Commonwealth for a second time, adidas has crafted a premium iteration of the ZX500 in a friends & family exclusive colorway. 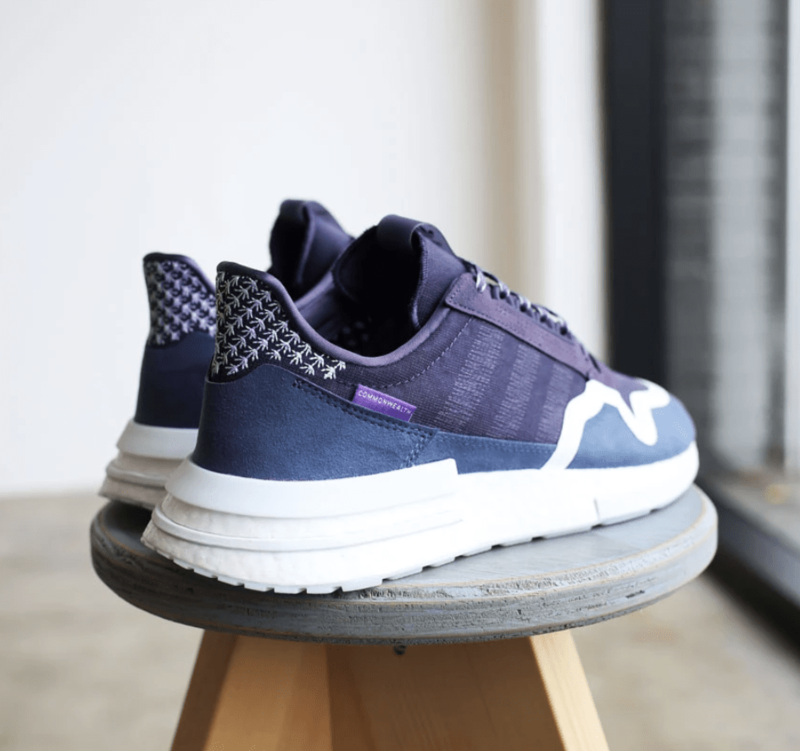 The upper begins with a purple mesh upper with embroidered Three Stripe markings. 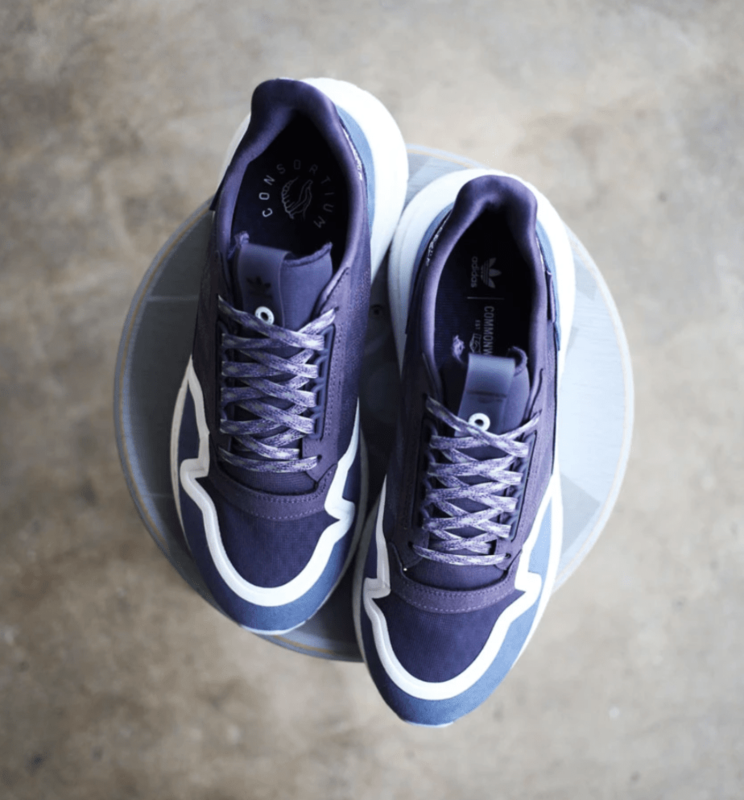 The outer paneling layers are made up of smooth navy blue suede, using a welded TPU in white to secure them instead of standard stitching. Finally, the heel tab features embroidered white starfish, mimicking the ocean theme of their initial ZX500 RM release. The Commonwealth x adidas Consortium ZX500 RM F&F is scheduled to make its debut on February 1st, 2019. The exclusive purple colorway will release exclusively at Commonwealth stores and via their website, though the retail price remains to be seen. Check out the product shots below for a better look, and stay tuned to JustFreshKicks for more adidas Consortium release news. 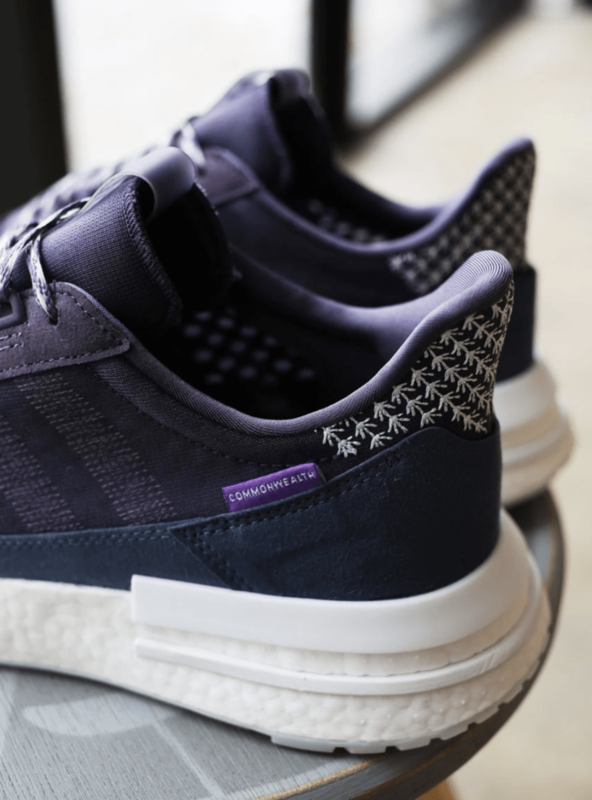 The post Commonwealth and adidas to Release Their ZX500 RM F&F This Week appeared first on JustFreshKicks.